Navigation system maker TomTom has sold its Telematics division to Japanese tyre manufacturer Bridgestone for €910m. TomTom put the unit up for sale in September and says the majority of the proceeds will be returned to its shareholders via a capital repayment. The decision to sell the unit was made after a ‘thorough review of strategic options’ TomTom chief executive Harold Goddijn said. 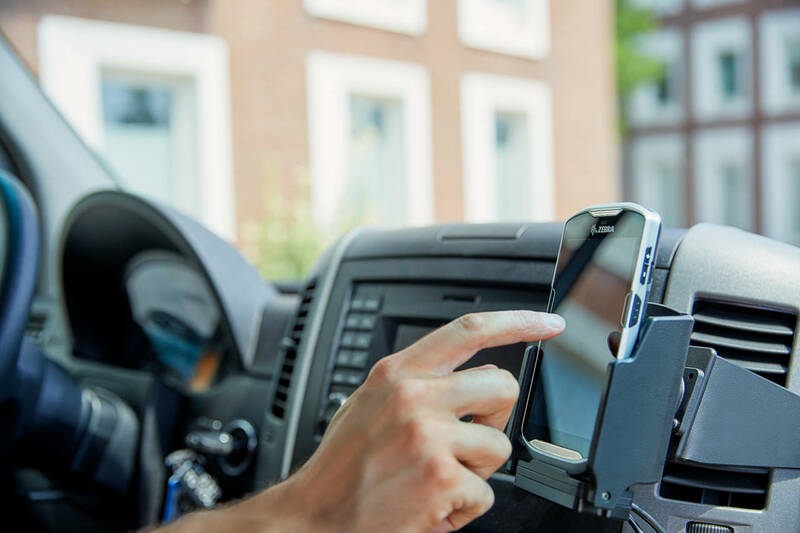 Telematics is responsible for around 20% of company turnover, the Financieele Dagblad reported. ‘We will continue to invest in our innovative map-making system, enabling faster map updates while lowering operational costs, paving the road towards autonomous driving,’ Goddijn said. The transaction is subject to regulatory approvals, consultation with employee representative bodies and the approval of TomTom’s shareholders.